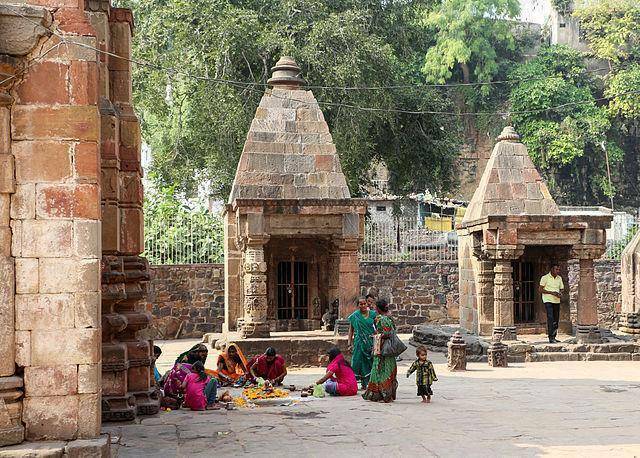 Mamleshwar Temple is built on the south bank of river Narmada, its original name is Amreshwar temple. Situated right opposite the river bank where Omkareshwar is located, Mamleshwar is the original jyotirlinga, with Omkareshwar and Mamleshwar both considered as two halves of one jyotirlinga. Mamleshwar temple is less crowded than its counterpart and one has the opportunity to perfom abhishek on the linga themselves, unlike in Omkareshwar. This 10th century ancient temple has beautiful architecture and was renovated by Maharani Ahilya Bai. The story goes that Mamleshwar is the mirror image of Omkareshwar, after being purified by river Narmada. One can sit here in meditation and experience divinity, or simply explore the numerous small temples in the vicinity.